School’s almost out for summer and we’re delighted to bring you May’s Student Ambassador Spotlight! These three Student Ambassadors have been doing great work to share their China and Mandarin experiences and promote US-China relations in their local communities. William Goodman is from Riverside, CT, where he attends Greenwich High School. 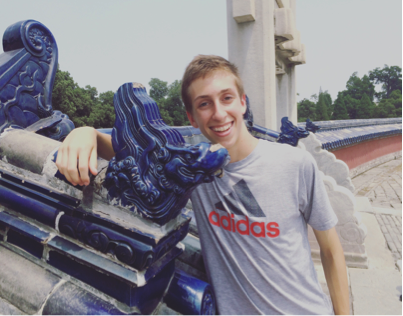 As a Student Ambassador with support from the Asia Society, William and his fellow classmates held a presentation at nearby Central Middle School to discuss Chinese culture, what it’s like to learn Mandarin and some of the perks of studying Chinese. 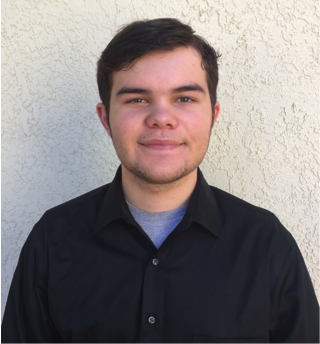 Sebastian Rahmer – another Student Ambassador nominated by the Asia Society – is from Viña Del Mar, Chile, and attends Catalina Foothills High School in Tucson, AZ. He visited Sunrise Drive Elementary, his local elementary school, to present to a fourth grade Chinese immersion class and speak about his experience studying Chinese and traveling to Guilin and Beijing, China. A student of Xavier University of Louisiana (XULA), Whitney Roth is from New Orleans. 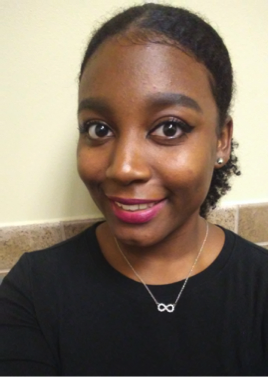 Her work as a Student Ambassador, supported by XULA, includes helping organize a Chinese Club celebration on campus, where she and her classmates discussed different aspects of Chinese culture with faculty and students. It’s wonderful to see our Student Ambassadors in action, sharing their work to raise the profile of China study abroad, Mandarin language learning and US-China affairs. Our thanks go to the Asia Society, Xavier University of Louisiana and all of our Signature Partners and friends for all they do to support our Student Ambassadors and our efforts to enhance the US-China relationship. Your donation supports education, study abroad programs and US-China relations, one student at a time.